Most farmers’ markets find that it is essential to promote their markets throughout the season, drawing on as many market members as possible. Writing press releases when the season starts and for special events. Periodically submitting market photos with captions to the local paper. Posting signs around town every market day, directing people to the market, assigning market members to put up the signs (usually lawn signs with metal legs) before market and collect them after. Maintaining an active, current, and responsive Facebook page that includes detailed info about market hours, location, and contact information. Check out listings in the Market Directory or the links below for a few examples of market Facebook pages. Running ads in the local press (we have some ad copy ideas and slogan suggestions to get you started). Sending out a market e-newsletter regularly (many markets do this weekly, announcing events and products for that week’s market). Creating fliers, posters, postcards, etc…. (usually a team effort – someone designs, someone prints, and many distribute). At the very least, every market should have a small, simple flier that shoppers can post at home to remember the market’s hours, plus posters to distribute at other sites in the community. Remember to let MFFM know about any changes in the market’s information such as a change of hours, location, programming, etc. and check your market’s listing on our website every season. We will update the listing as needed, and send updates to the Department of Agriculture, Conservation, and Forestry (for the “Get Real, Get Maine” website) and MOFGA (for their annual spring publication). Maine Today Media also uses the MFFM database. Want to amp up your listing on our site? Email us current pictures and a list of vendors and we will get those posted as well. Markets that accept SNAP/EBT payments face some additional challenges, but fortunately have extra resources. 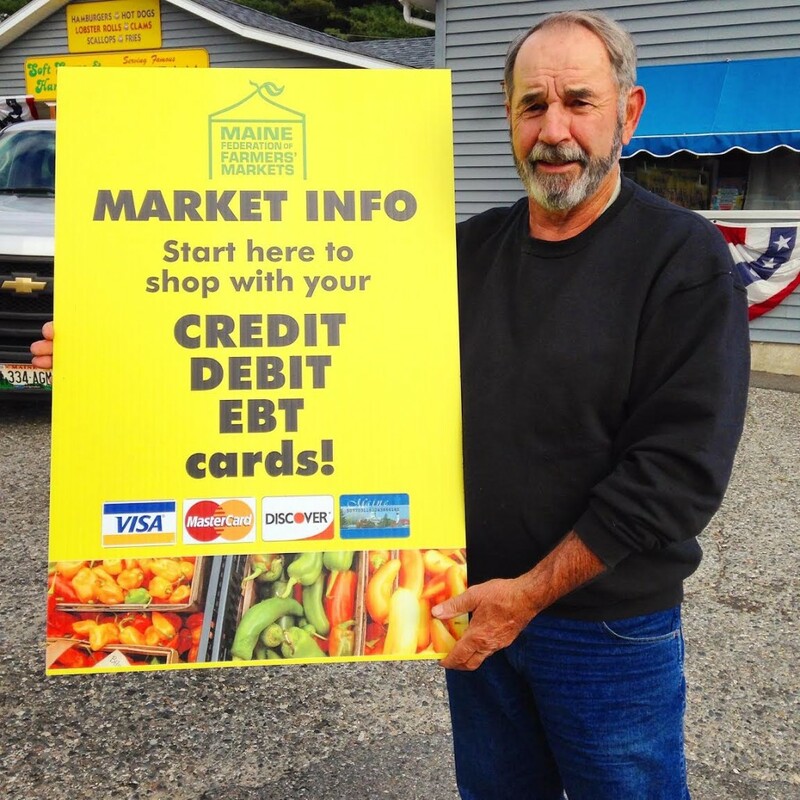 Maine Harvest Bucks has promotional materials available for markets participating in that program. 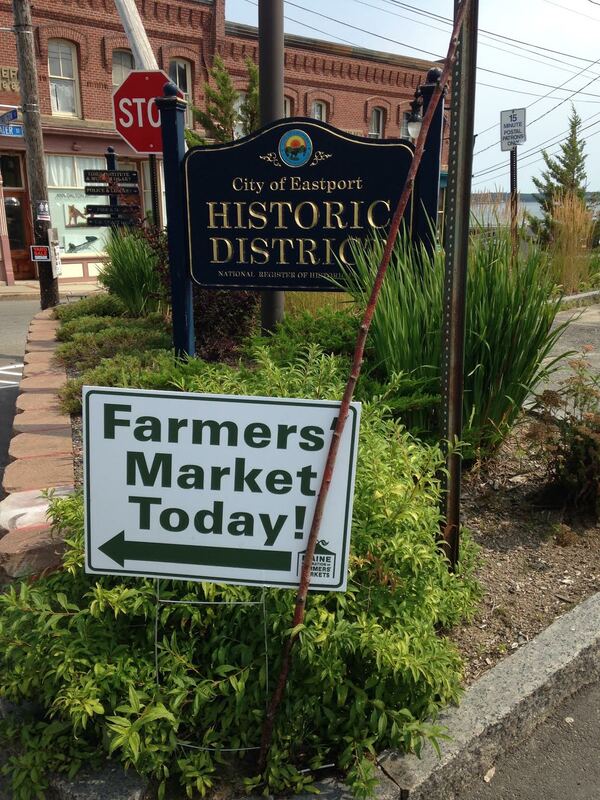 Maine SNAP-Ed (a federally-funded program to educate low-income shoppers about healthy foods and how to prepare them) also has resources, including a toolkit of approaches the SNAP-educators might use at Maine farmers markets. (In some communities, the SNAP-educators will even offer food preparation classes at the market!) Often area nonprofits interested in low-income food access will also be happy to help promote a market’s SNAP incentive program, so be sure to ask around.